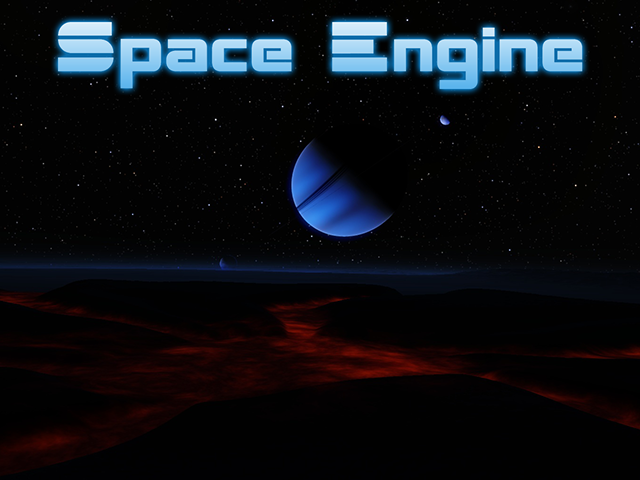 SpaceEngine 0.9.7.3 has been released! Curses! I'm away from my desktop til Tuesday! Last time I tried to run SE on my netbook was 0.95... there was much frowning... I'm not expecting any different this time, but - downloading now! Destructor1701, make sure you downloaded 0.972 also, because this is a patch, it must be installed over 0.972. I got that, thanks! You made it very clear on the download page. I think that had more to do with the bugginess and instability of that version than anything else. Bravissimo! Another version well done! Great news ! Can't wait ! Destructor1701, Destructor, I have .972 and love it. It even has cool background music that really provides immersion. I honestly was blown away this morning when I saw the new version was out. just when I finally updated Space engine i had to leave to school. But great work as always, SpaceEngineer! I want to start "Elite: something" title based on this engine. But I am no good at making good gameplay. Jokes aside, I am very happy about this. Just saw the aurora and am liking them very much. I do have a single gripe though, It seems "Normal" auto exposure is gone, I quite liked it taking planetary landscapes.